Make your little one’s birthday fairy-tale wishes come true with one of our gorgeous unicorn cakes. Our magical unicorn cakes are just as popular with adults as they are with children! 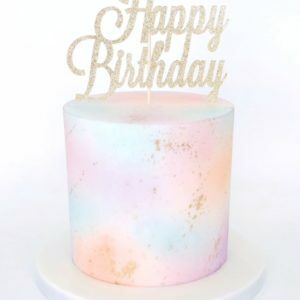 A zillion times better than any off-the-shelf birthday cake, our budget unicorn cakes are the perfect magical surprise for any child or adult who loves to dream of the impossible. Choose from our yummy chocolate or vanilla sponge cakes, both are filled with our deliciously smooth and creamy buttercream icing. 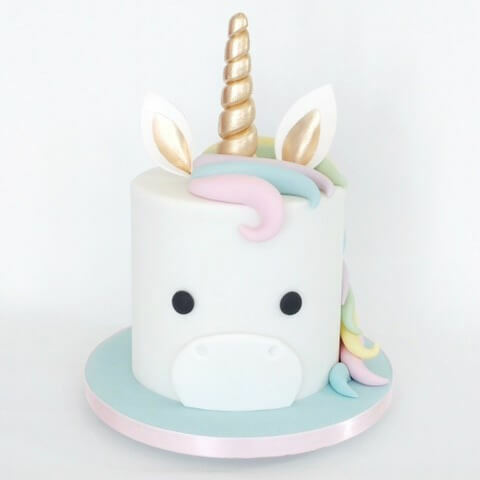 Simply select the size of cake you would like and let us bring your magical unicorn cake to life. We deliver to London postcodes from £25, or you can collect from our cake parlour. 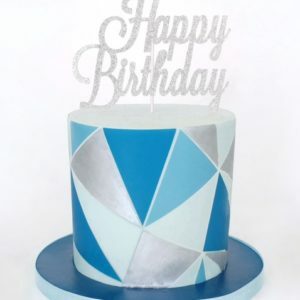 Our delicious handmade cakes make the perfect birthday centrepiece. WANT TO SEE MORE OF OUR UNICORN CAKE MAGIC? 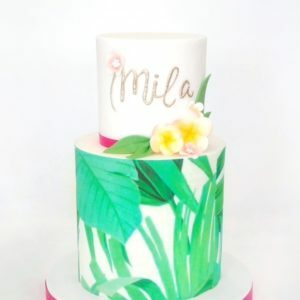 LEAP TO OUR UNICORN CAKES PAGE. Have a question for us? 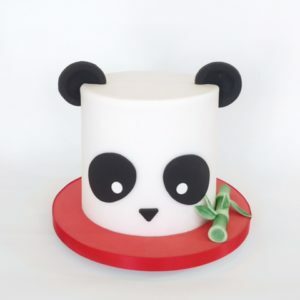 Call our magical cake team on 020 8874 4616.